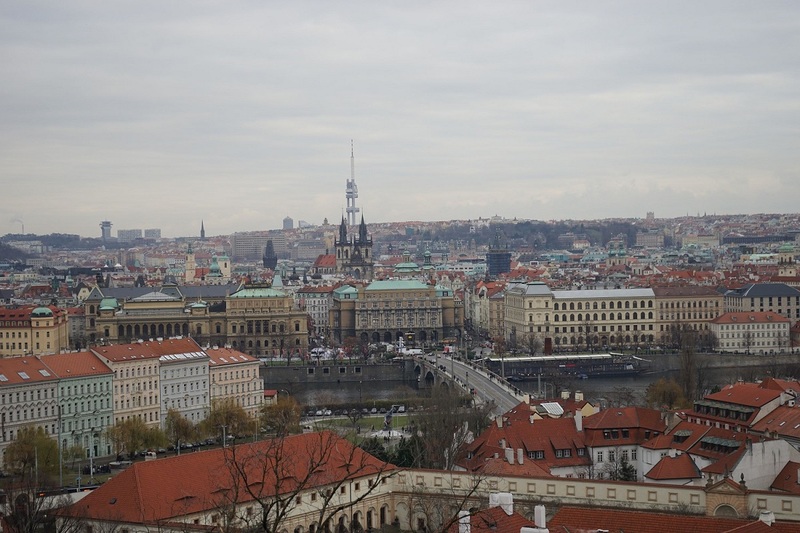 The third partners meeting of the Inclusive Digital Video Training in Youth Work (InDVT) project took place in Prague, Czech Republic. 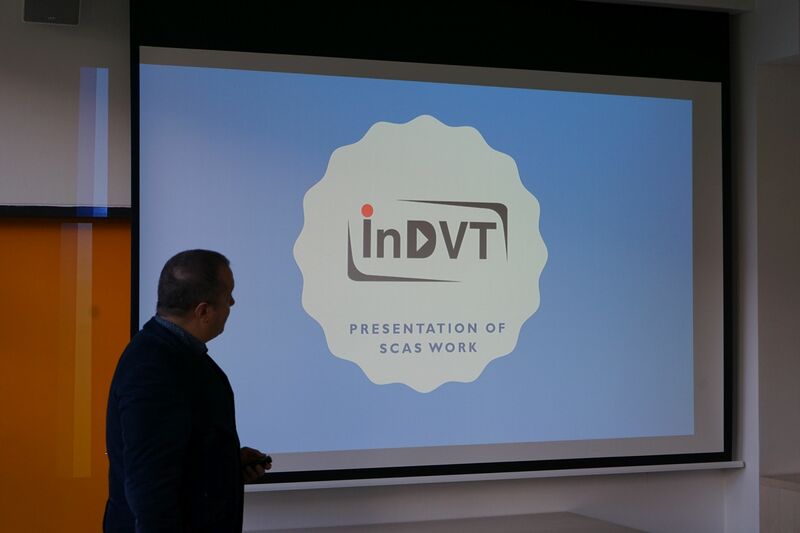 On the 15th of December 2017 project partners met to sum up the activities done so far and to discuss the last phase of the InDVT. Around 1 year of the InDVT project has passed. 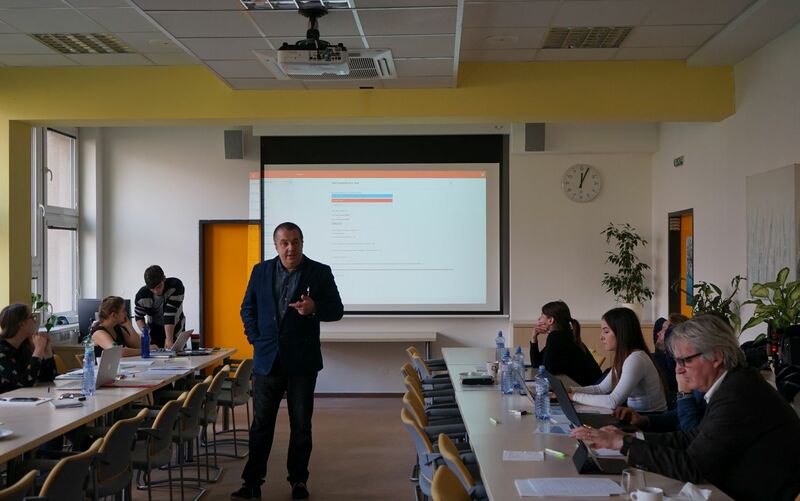 The partners from Bulgaria, Germany, Switzerland and Czech Republic came to Prague to check all the results of the project and discuss the last tasks. The meeting started with the activity reports presented by each partner. Based on that, the project leader from Bulgaria had a chance to get an overview about local activities and consult future steps. Summing up of the project was a crucial point of the meeting. Thanks to the feedback of all of the guests, some improvements will be done at the end of the project. There are also some last tasks left, like translations, dissemination, etc. 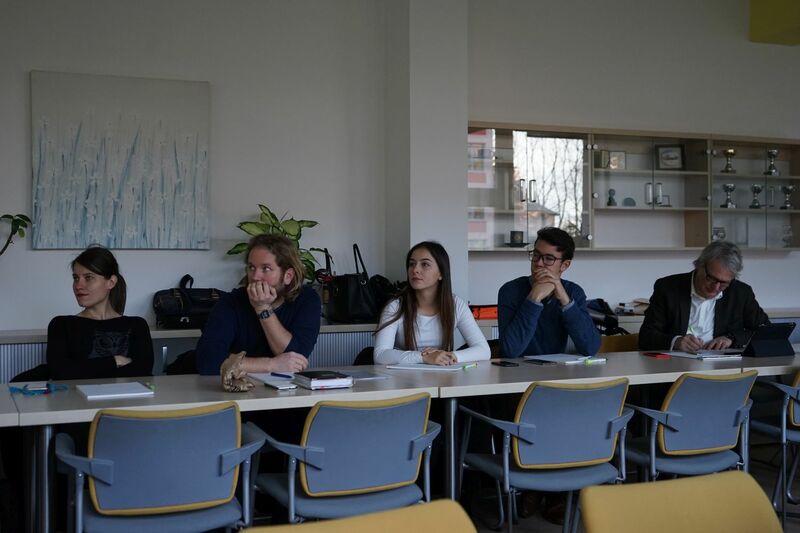 Rosen Petkov, a leader of the project, sums up: "The project promotes the idea of using digital video for inclusive purposes, in non-formal youth learning. During the project we have prepared a number of useful products and proposed targeted training approaches. 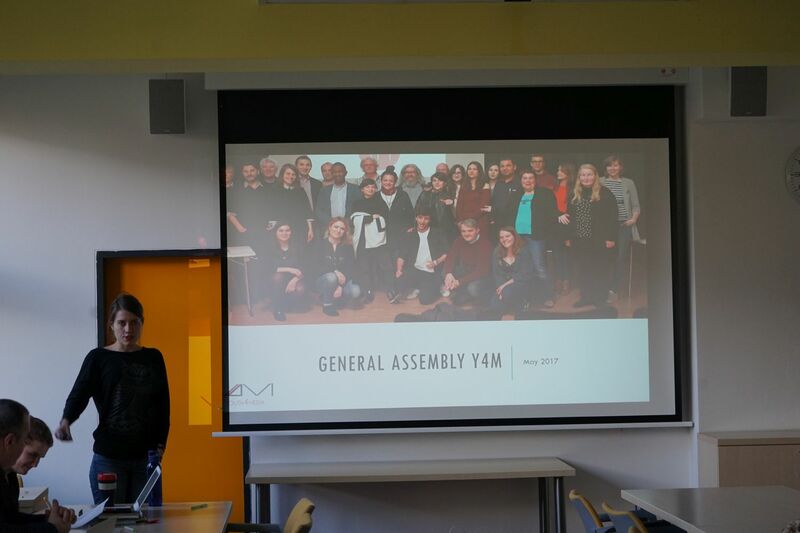 We have developed a methodology how to use modern media in non-formal youth learning, we have developed LMS with training modules, covering different aspects of the problem, we proposed concrete examples of inclusive video samples, combined with meta-data for trainers. Last but not least, the project empowered cooperation in the youth field between EU and non EU countries, and increased the capacity of the partners. The project is very useful for youth trainers, leaders or workers. 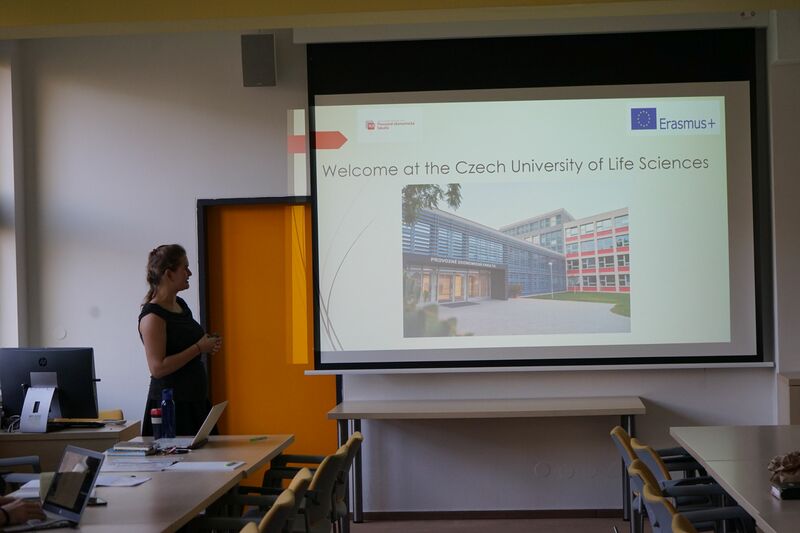 Thanks to the Erasmus+ programme, supporting the project, the materials are free to access on inclusivevideo.org"
The last meeting of the InDVT project took place at the University of Live Sciences in Prague. The hosts decided to make a short sightseeing through the campus. It was a great opportunity to get to know the project’s partner better and to see how advanced the technologies at this university are. As one of the partners from Germany, Arndt Selders, admits: “On one hand, virtual reallity studio and on the other hand, a farm and a garden - it is really amazing what possibilities this University is giving to its students". Inclusive Digital Video Training in Youth Work project is led by Student Computer art Society (SCAS) from Bulgaria. Project partners are: Werft22 from Switzerland, Czech University of Life Sciences from Czech Republic, National Student Information and Career Center (NSICC) from Bulgaria and European Youth4Media Network e.V. from Germany.